1. Preheat oven to 350F. Prepare a loaf pan by lining it with parchment paper or by greasing it. 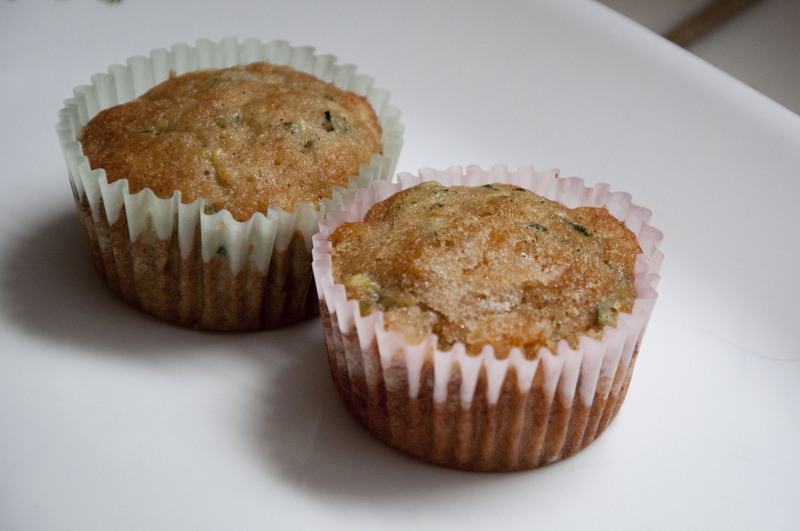 If making muffins, prepare muffin pan with paper liners, or by greasing the muffin cups. 2. Mix together the eggs, vegetable oil, sugar, and jam. 3. Add in the baking powder, baking soda, salt, and cinnamon. 4. Stir in the flour. 5. Add the grated zucchini and mix until just combined. 6. Stir in walnuts if desired. 7. Pour mixture into prepared pan. Sprinkle sugar over the top. 8. Bake for 60-70 minutes, or until a knife inserted into the center comes out clean. 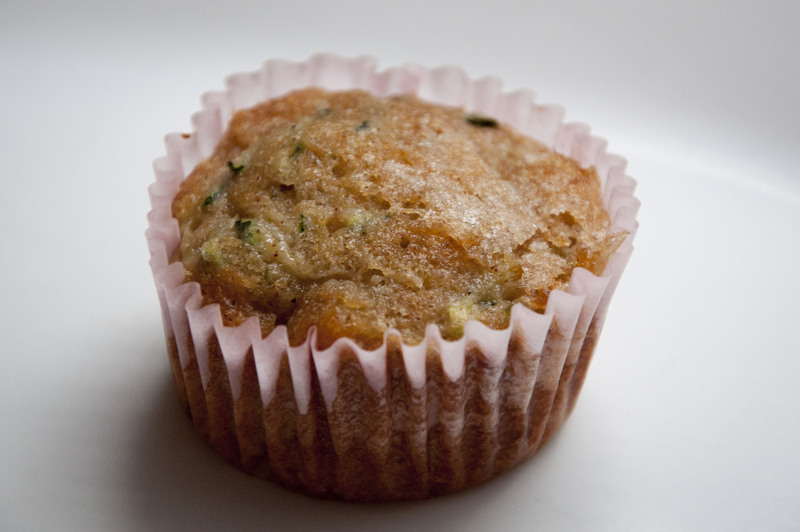 If making muffins, bake for 15-20 minutes until a knife inserted into the center comes out clean. 1. Preheat oven to 400F. 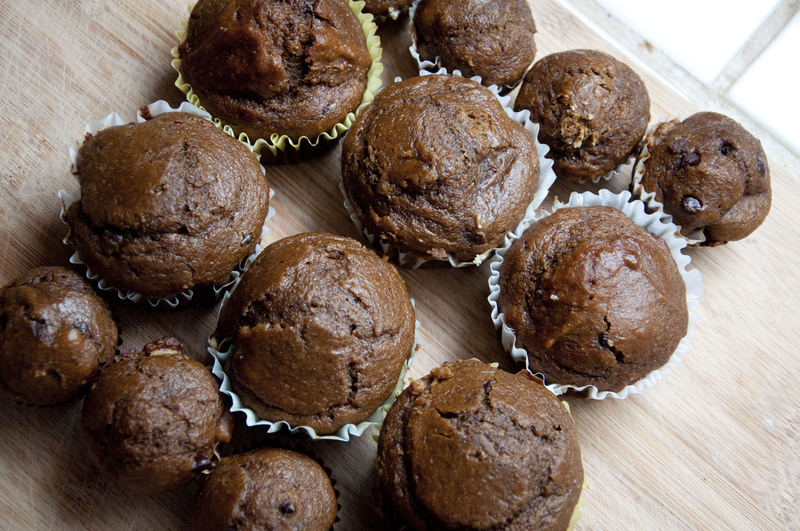 Prepare a muffin pan by lining with paper liners or by coating with cooking spray. 2. Mix together the oil, molasses, eggs, vanilla, and buttermilk. 4. Blend in canned pumpkin until well combined. 5. 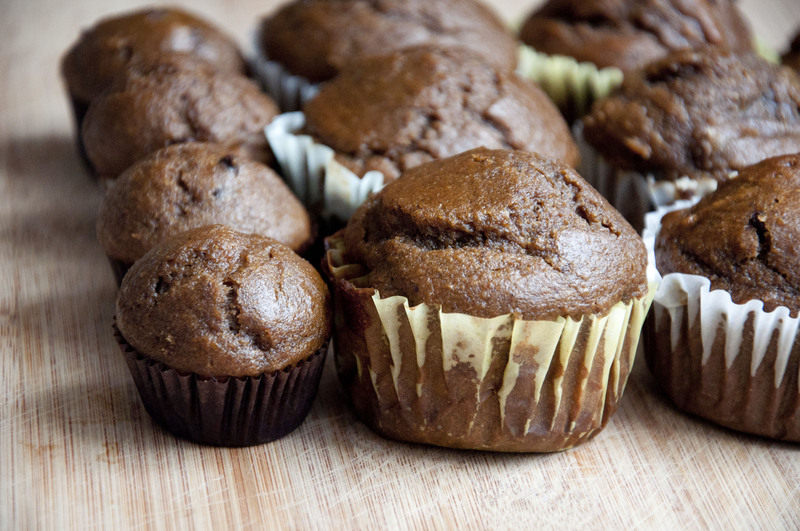 Mix in baking soda, salt, cinnamon, ginger, cloves, and nutmeg. 6. Stir in all-purpose and whole-wheat flours until just combined. 7. Stir in chocolate chips. 8. Spoon batter into prepared pans. Bake for 20-25 minutes, or until a knife inserted in the center comes out clean.